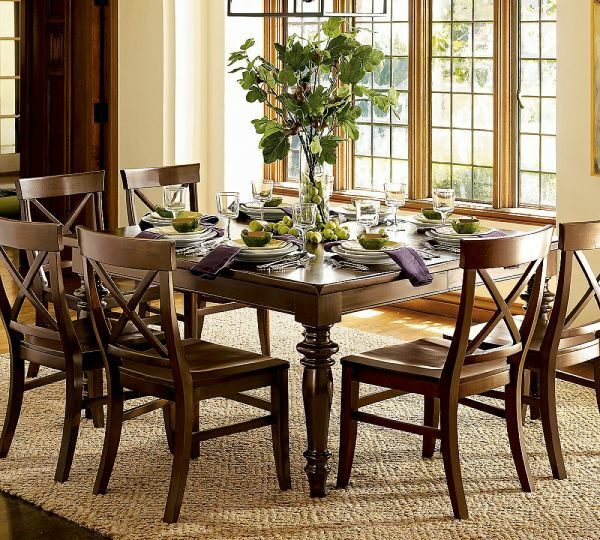 Small dining room decorating ideas. 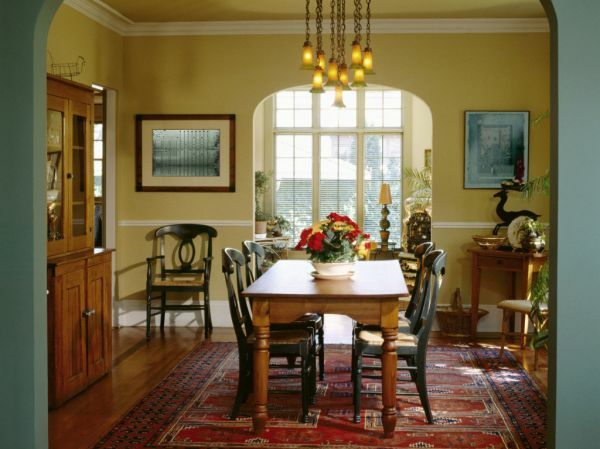 Small dining room ideas to make the most of your space. Invest in a foldaway dining table. If you don’t have enough space for a dedicated dining room, investing in a foldaway table will mean you can set up a dining area as and when required. Go bright. Dinner for two. Try dining benches.